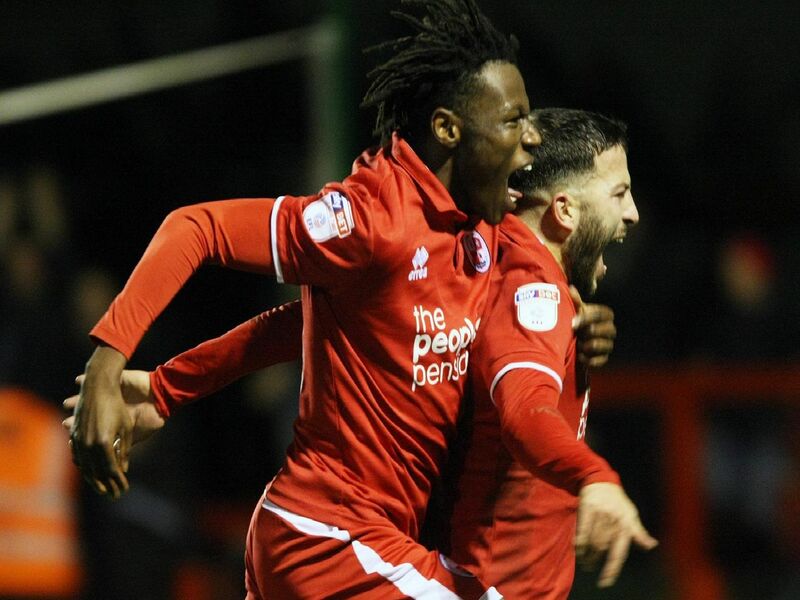 Crawley Town enjoyed the perfect start to 2019 with a 2-0 win against Colchester United. Photographer Derek Martin was at the game and here are a selection of his photos. You can read Graham Carter's match report here.